Day 1 Ushuaia, Argentina Board the ship in the afternoon in the port city of Ushuaia. The Le Boréal (200 guests) was launched in May, 2010. She features elegant design and innovative state-of-the-art marine technology. The vessel boasts a convenient layout, aided by three passenger elevators. She offers a single seating dining room, al fresco dining, an outdoor heated pool, and a modern lecture facility and theatre, as well as an ample and comfortable gathering area and library. 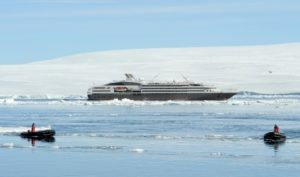 L’Austral (200 guests) was launched in May, 2011 and is a sister ship to Le Boreal and Le Soleal. 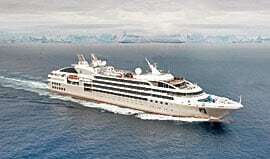 She features 132 staterooms offering elegant design as well innovative state-of-the-art marine technology. The vessel boasts a convenient layout, aided by three passenger elevators. She offers a single seating dining room, al fresco dining, an outdoor heated pool, and a modern lecture facility and theatre, as well as an ample and comfortable gathering area and library. 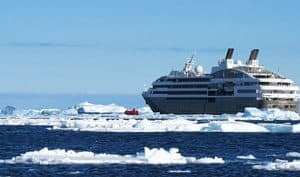 In the afternoon you will board Le Soléal in Ushuaia and set sail in the direction of the Falkland Islands, an Archipelago made up of moors and craggy coastlines, where the plant and animal life forms a link between Patagonia and the Antarctic. Relax on board this luxurious vessel and take in the fresh air. 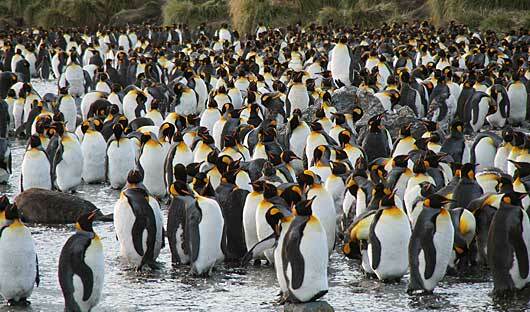 There is plenty to do on your way to the Falkland Islands. Perhaps you would like to unwind at the spa or simply admire the vastness of the ocean from the panoramic lounge. 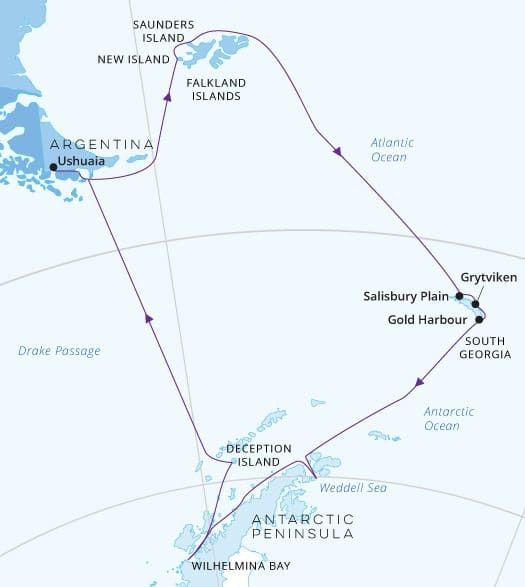 Located to the South East of South America, the Falkland Islands, which are renowned for their wildness, were discovered by a Spanish expedition at the beginning of the 16th century. More than two hundred years later, sailors from Saint- Malo, known as Malouins, occupied the island and gave it the name used until the British conquered them in 1833. Scattered with tufts of grass, surrounded by a grey and often wild sea, the Islands are a small country of moors and rugged coastlines carved by the South Atlantic, where the wildlife and plant life form a link between Patagonia and Antarctica. 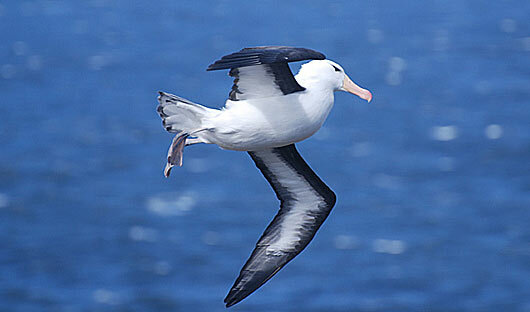 Take the time to observe and photograph the abundant wildlife of these wild and very attractive Islands. 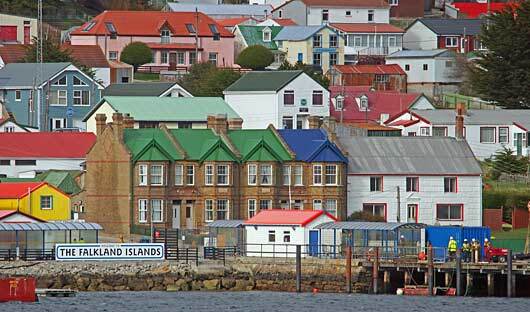 New Island is located on the western edge of the Falkland Islands and is home to a tiny village of two families. Step onto the golden sand of its flower-lined beaches, beside which an old stone house still stands, and you’ll feel like you’ve entered a natural paradise. A narrow pathway weaves around typical Falkland moorlands. Follow it and in under 20 minutes you’ll find yourself at the heart of a colony of southern rockhopper penguins, black-browed albatross and imperial shags. 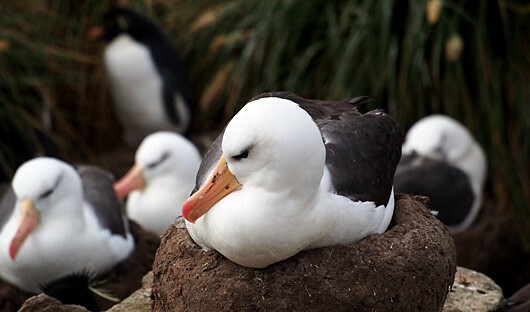 It’s the perfect opportunity to watch the albatross swoop down from the cliffs and skim the waves that crash against the rocks on the exposed side of the island. Make your way through the turbulent Woolly Gut strait and emerge in the stillness of Grave Cove. Located in the northern edge of the Falkland Islands, this bay owes its name to the vestiges of whalers’ graves that overlook the beach. 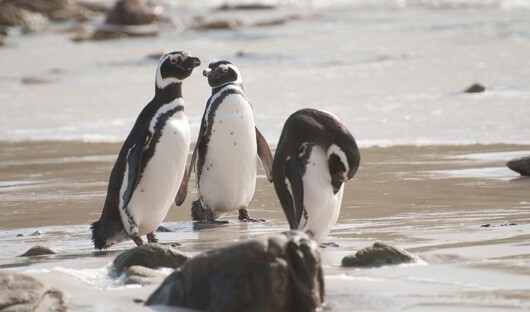 As you step off the boat and onto the white-sand beach, you might find yourself escorted by a few hospitable Commerson’s dolphins, elegantly adorned in black and white. A stroll along the grassy dunes will lead you to a vast plain of lush green grass, tended by a few sheep. 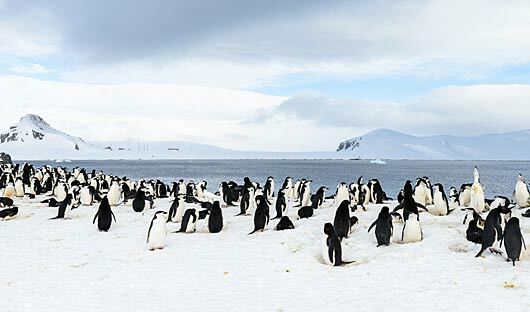 On the other side of the island you’ll find one of the largest gentoo penguin colonies in the area. With some luck, you’ll also glimpse a sea lion scouring the waves for his next meal. During your time at sea you may wish to visit the theatre to view a film or attend an information session or perhaps you would like to relax by the heated pool. You may wish to spend some time on your private balcony spotting sea birds or keeping your eyes peeled for some whales heading south. 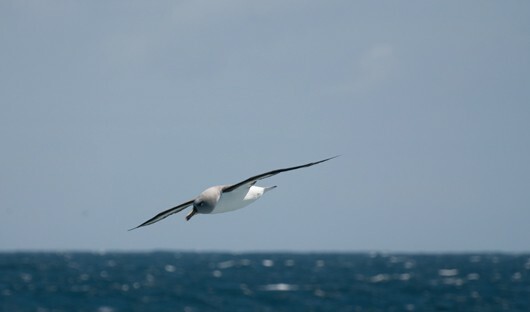 Enjoy some of the onboard facilities whilst keeping an eye out for bird life and whales. 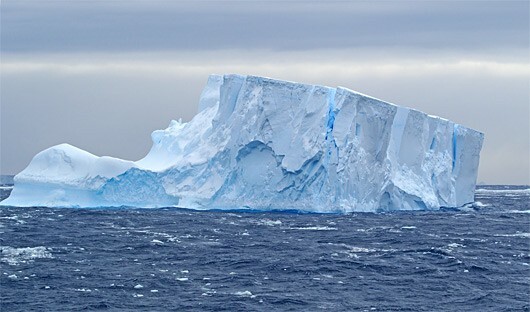 As you head further south you will begin to see icebergs floating past. 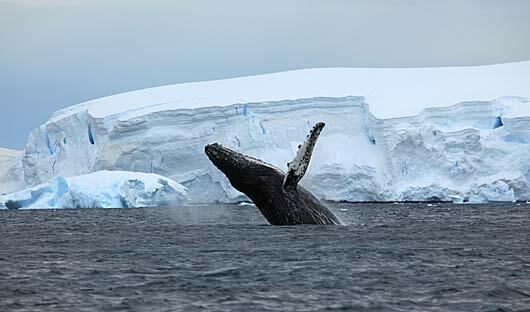 As you brave the Drake Passage you will have time to sort through your photos, use the onboard facilities, attend lectures, visit the spa for some relaxation or relax in the lounge areas sharing stories with fellow travellers of your adventure. 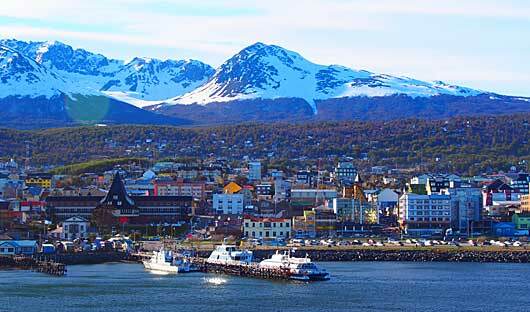 In the morning of day 16 the ship will pull into Ushuaia. After breakfast you will disembark.